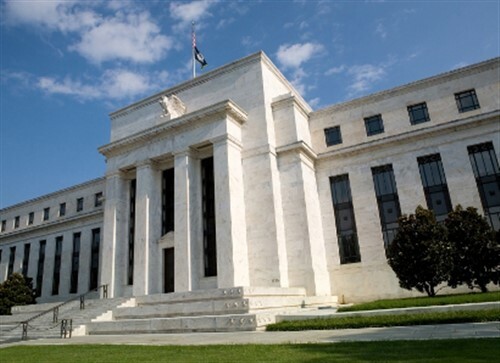 As expected, the Federal Reserve announced today that it would raise interest rates by a quarter of a percent. The hike marks only the third time in a decade the Fed has raised its benchmark interest rate. The last hike came in December. But the hike was widely expected by analysts. Financial markets last week were giving the odds of a March rate hike as 80%, and comments from various Fed officials over the last few weeks have shifted market watchers from expecting two hikes in 2017 to expecting three or more. The hike came as no surprise because the economic news has continued to be relatively good, Bankrate’s Greg McBride recently said in an interview with KTSA News.